More than a great name. 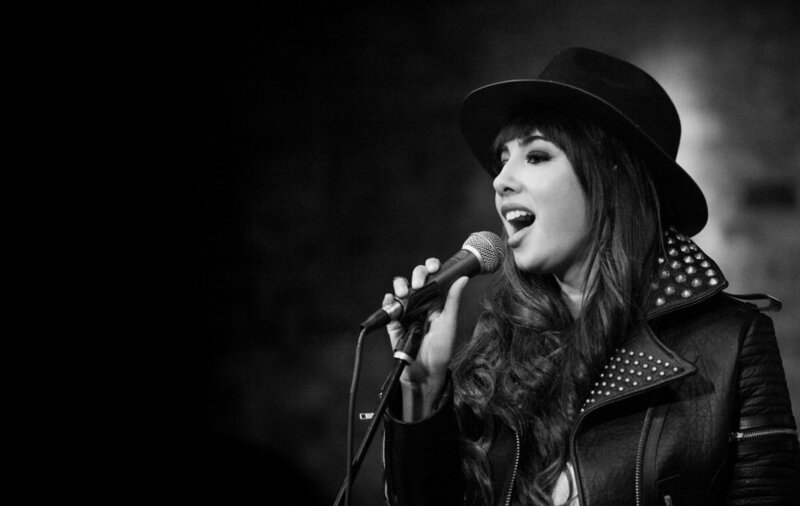 "Orange is the New Black" star Jackie Cruz wanted a brand that captured what she stood for. 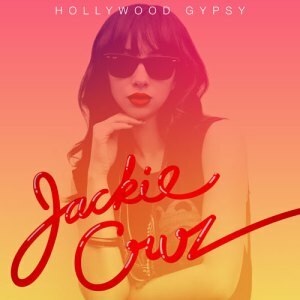 Born & Bred mined cultural insights to develop her stage name, designed a visual identity, co-produced her EPK, and developed a social media strategy that helped her connect with fans.